1.01 released. Fixed that bug on the fruit levels. Thanks to everyone who let me know about it. 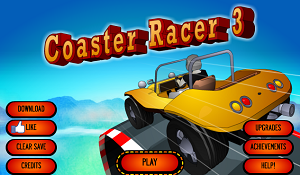 0 Response to "Coaster Racer 3"